The Excell Academy Holiday Page! Do you work at Excell Academy? Do you want to serve the world’s best cup of coffee to friends and family this holiday season? Or do you have a loved one who loves coffee? Would you like a wonderful and festive gift bag, just the right size for a bag of delicious coffee? Do you want to spark the holiday spirit with a splash of salted caramel or vanilla or kindle its flame with a tablespoon of white chocolate? Then I’m so glad you’re here. Check out these holiday deals. Coffee will be roasted this week for maximum freshness. ORDER BY THURSDAY AT 5:00 PM FOR DELIVERY TO EXCELL ON FRIDAY. Receive two bags of our delicious offerings, one from Sulawesi and one from Rwanda, along with two festive holiday gift bags of your choice! Great for entertaining or as a gift for a loved one who loves coffee. This large bottle of Torani Salted Caramel Syrup will thrill the taste buds of friends and family alike, lessen feelings of political polarization and lead to all around good cheer. Quantities are limited. 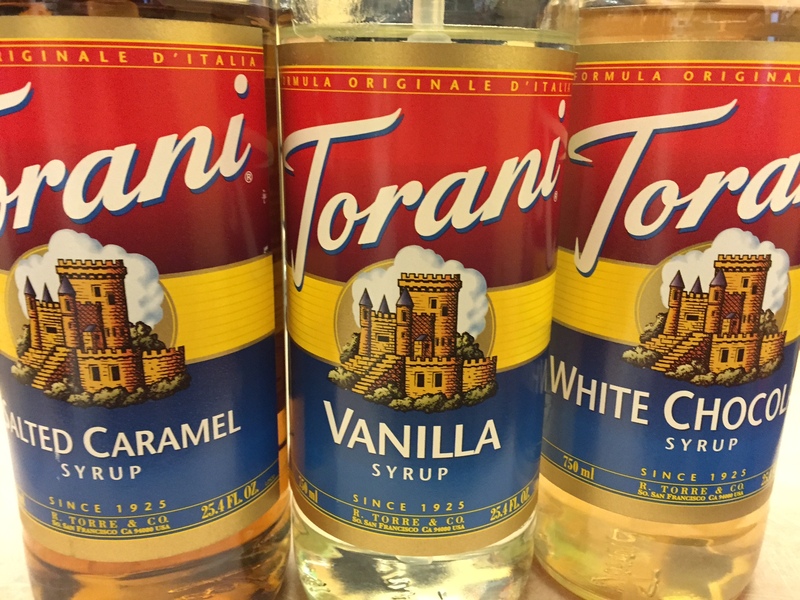 This large bottle of Torani Vanilla Syrup will thrill the taste buds of friends and family alike, lessen feelings of political polarization and lead to all around good cheer. Quantities are limited. This large bottle of Torani White Chocolate Syrup will thrill the taste buds of friends and family alike, lessen feelings of political polarization and lead to all around good cheer. Quantities are limited. 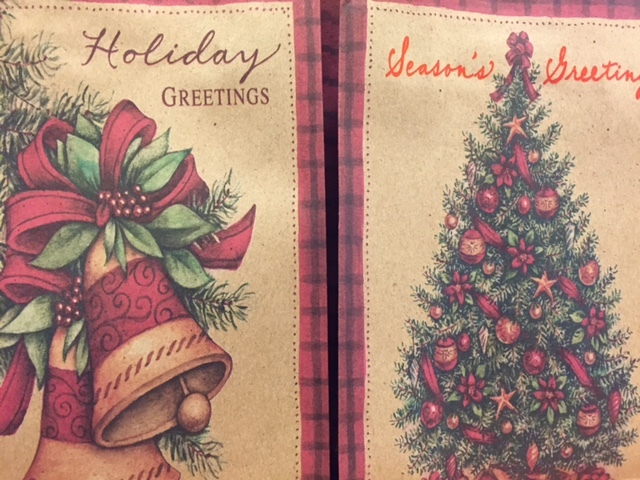 Receive two bags of our delicious Sulawesi offering along with two festive holiday gift bags of your choice! 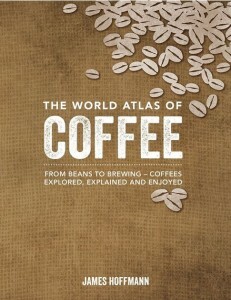 Great for entertaining or as a gift for a loved one who loves coffee. Receive one bag of our delicious Sulawesi offering along with a festive holiday gift bag of your choice! Great for entertaining or as a gift for a loved one who loves coffee. Receive two bags of our delicious Rwanda offering along with two festive holiday gift bags of your choice! Great for entertaining or as a gift for a loved one who loves coffee. Receive one bag of our delicious Rwanda offering along with a festive holiday gift bag of your choice! 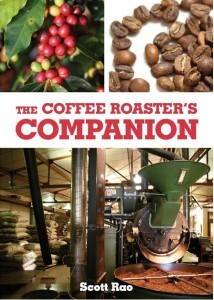 Great for entertaining or as a gift for a loved one who loves coffee.